Kernow Fires have just completed our first month of a project to deliver Cornish kiln dried wood to local homes just in time for the cold weather. 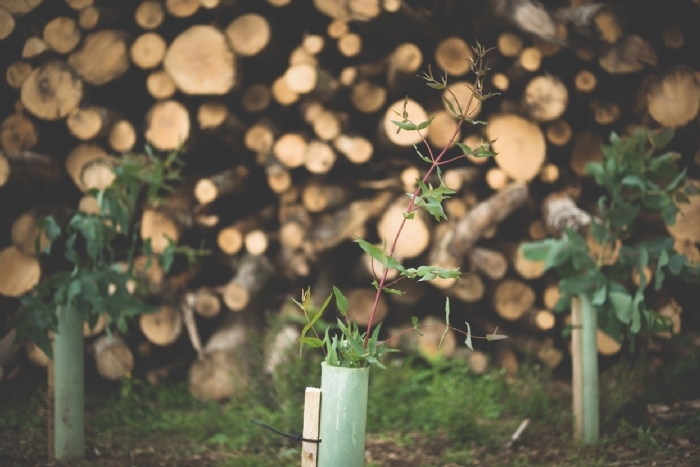 After a very successful first month of drying and delivering locally kiln dried logs across Cornwall, Kernow Fires and Wild Wood look back on the last two years and what it took to get to this point! Hugh from Wild Wood explains “I felt that nobody was seriously looking at the home-grown wood supply issue, especially in the South West and with my background I devised a plan to for fill this demand.” Early on in the project Hugh contacted Simon from Kernow Fires, looking for a wood boiler to heat his state of the art Kiln. 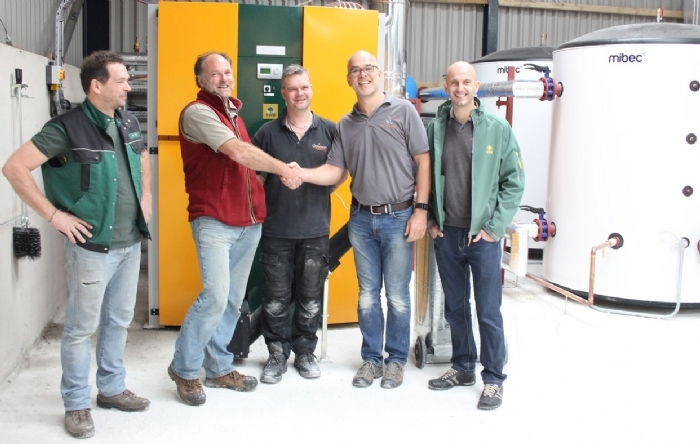 Simon advised Hugh to install the super efficient KWB 300kW Powerfire which Kernow Fires and Biomass installed. The KWB chip boiler is fuelled by the chipped waste wood from the logging process, in turn producing hot water which heats the computerised kiln. Sensors drilled into various logs let Hugh know when they are perfectly dry. The boiler has been designed to to run a second kiln which is planned for 2017. 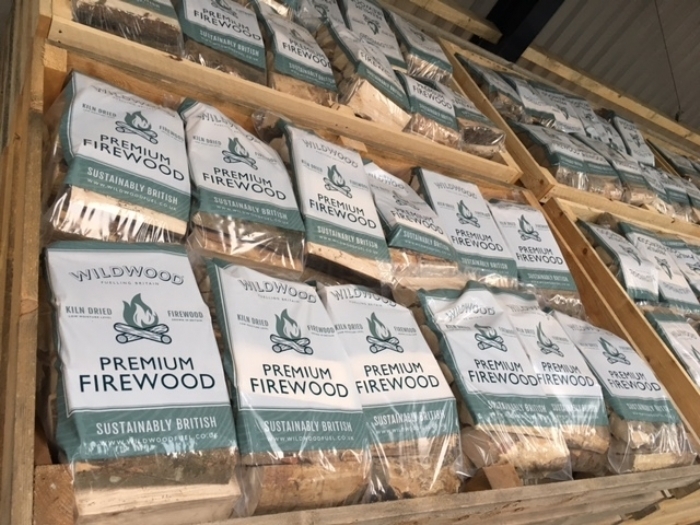 Kernow Fires and Wild Wood make an ideal team with Kernow Fires already running a successful log delivery service across Cornwall they are delighted to be able to deliver solely local wood dried in Wadebridge, their home town. “For us at Kernow Fires Hugh’s vision has always been a very exciting prospect and one which we have wholeheartedly supported. 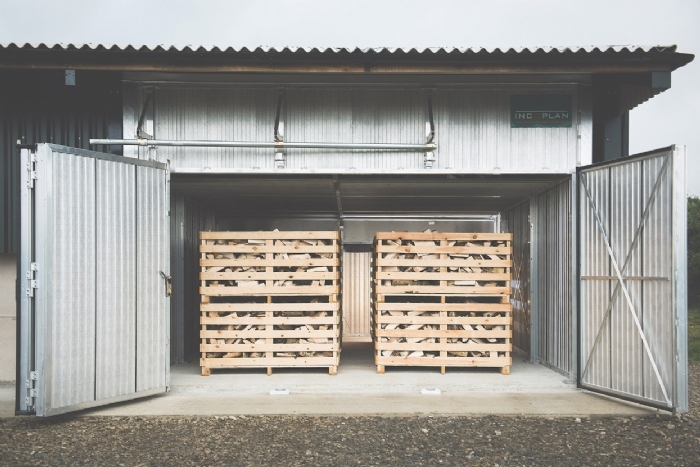 With the biomass installation complete and Hugh able to keep up with our demand from the outset, we are very happy to be able to provide our customers with low-carbon, sustainable and local logs.” says Simon. 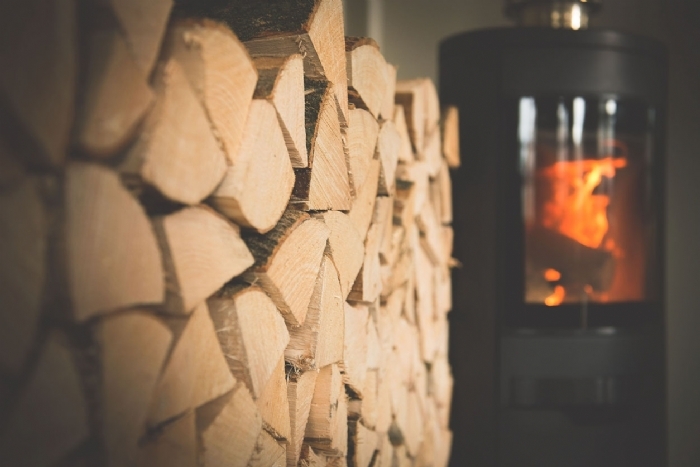 A crate of kiln dried logs are £175 delivered to your home (in Cornwall). Call 01208812527 to organise your delivery today.